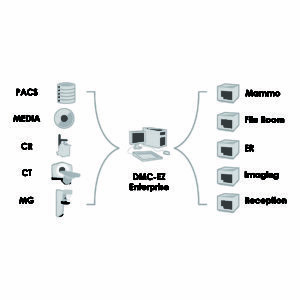 DICOM DMC-EZ 250 - Perfect for small / medium hospitals and centers. 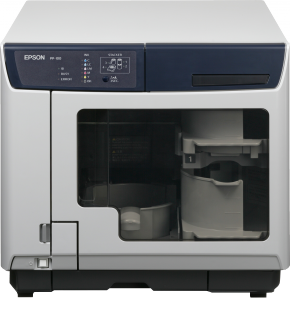 • Perfect for small and medium clinics, imaging centers and hospitals. 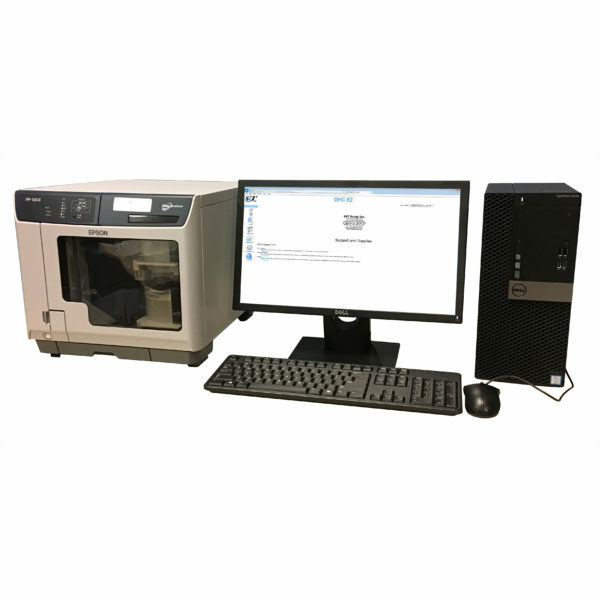 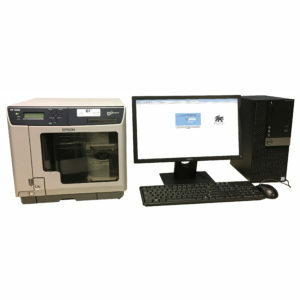 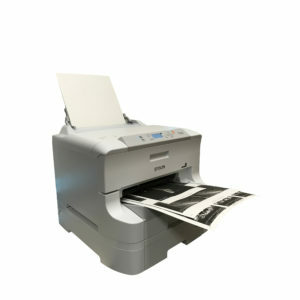 • The DMC-EZ 250 is a dual recorder/inkjet printer solution with CD and DVD production using the Epson PP-100i Printer. 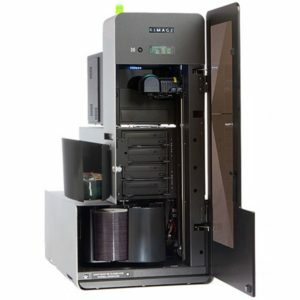 All-in-one, automated disc production device. 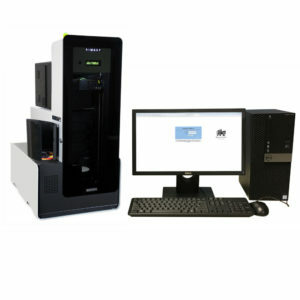 Fits perfectly into any small to medium volume application. 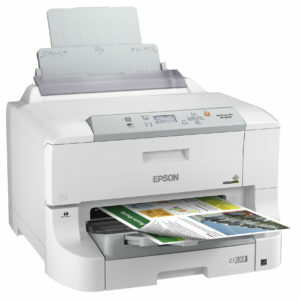 Automatically burns and prints up to 100 discs. 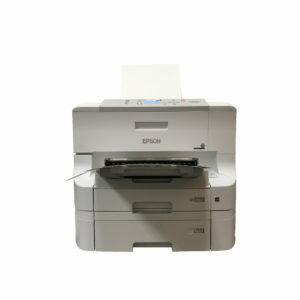 Includes two high speed CD/DVD recorders with color inkjet printer, full-surface print area at 1440 DPI. 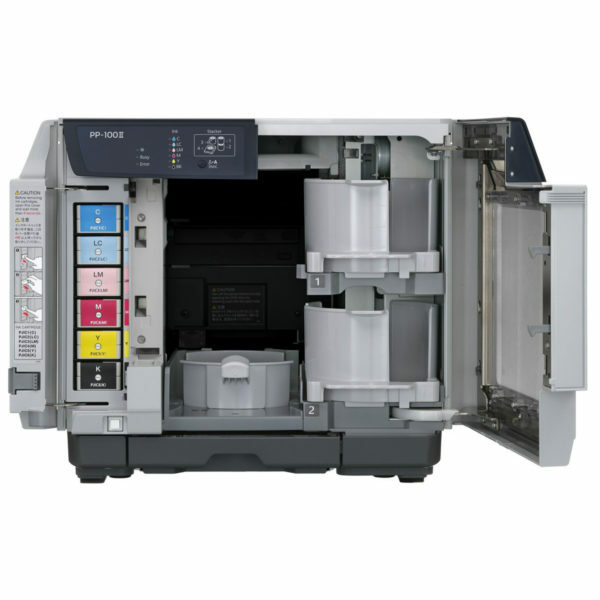 The unit has two 50 disc input bins and one pull out 15 disc output bin.